**Pictures are merely illustrative and do not necessarily reflect the characteristics of the products! When do i need electro module besides classic electrical wiring? In modern cars there are more and more electric devices. If you own older vehicle be alert on the equipement and model. If your wehicle has the ability to alert for errors (most common expression is CHECK CONTROL) then you need electro module kit if you want to avoid error alerts and other protection systems. Newer vehicles are using CAN-BUS or DATA CAN. On this system of wiring you need electro module regardless to vehicle equipement and model (even if there is no error control). If you are still in doubt if you need electro module or just standard electrical wiring then ask your authorised service with VIN number from a vehicle (usually the number can be found in car licence papers). All towbars are certified. You get all needed documents with the towbar. 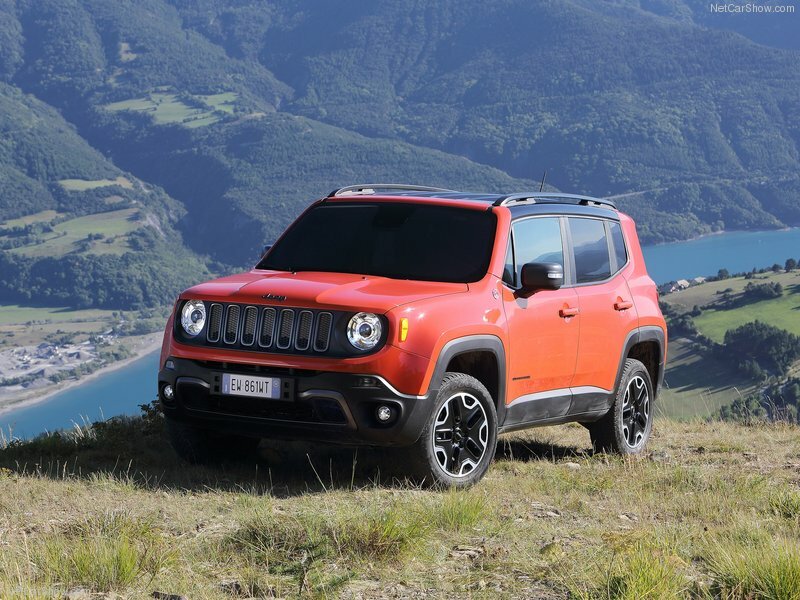 Regulations about towbar registration on your vehicle differs in countries, so if you live out of Slovenian region you should check regulations. When towbar is installed with our certified partners you will get certificate that towbar was professionaly installed. 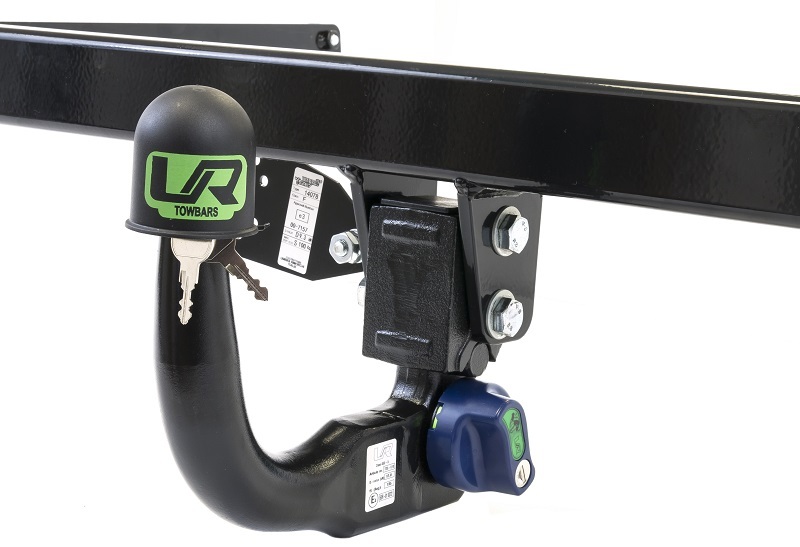 If you decide to install towbar with the mechanic of your choice (only certificated mechanics should install towbars) then you should get certificate there. TOWBAR HOMOLOGATION AND SUBSCRIPTION IN CAR LICENCE IS NOT POSSIBLE IF YOU DONT HAVE CERTIFICATE FOR MOUNTING TOWBAR! RULES MAY DIFFER IN COUNTRIES SO IF YOU LIVE OUT OF SLOVENIAN REGION YOU SHOULD CHECK REGULATIONS. Vertikalna vlečna kljuka, ki jo odlikuje enostavna montaža. Kljuka je narejena iz visoko kvalitetnih materialov. Sname se brez uporabe orodja. Zaklepanje s ključavnico proti kraji. 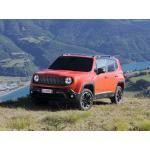 Primerno tudi za 2-4WD, Trailhawk 4x4 in AdBlue modele.